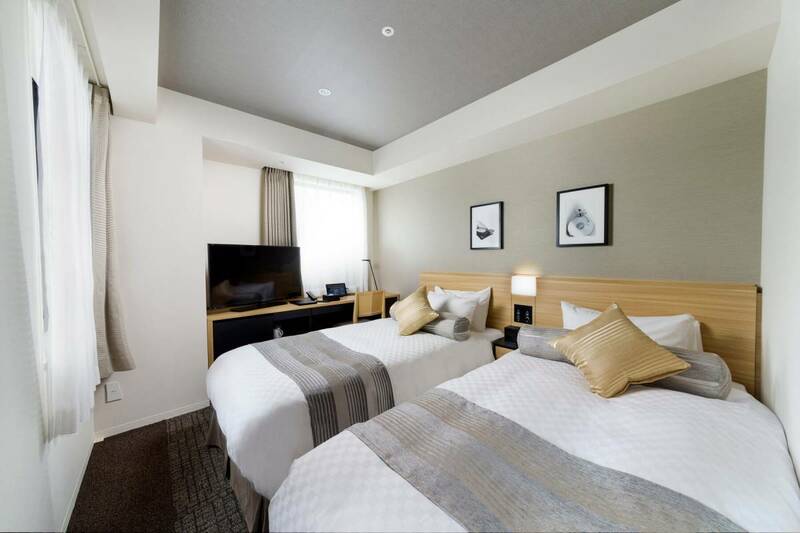 Spacious rooms are complete with a wide range of amenities, Simmons’ beds and Wi-Fi access, which guarantees the comfort of our guests. 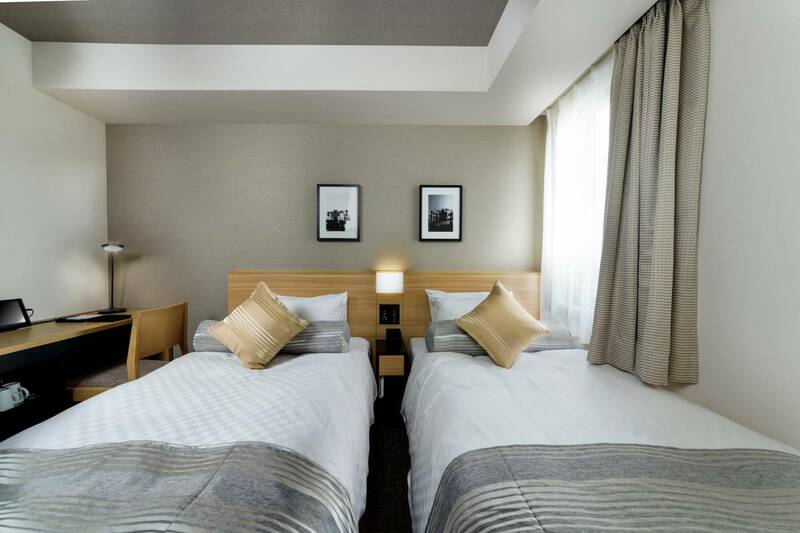 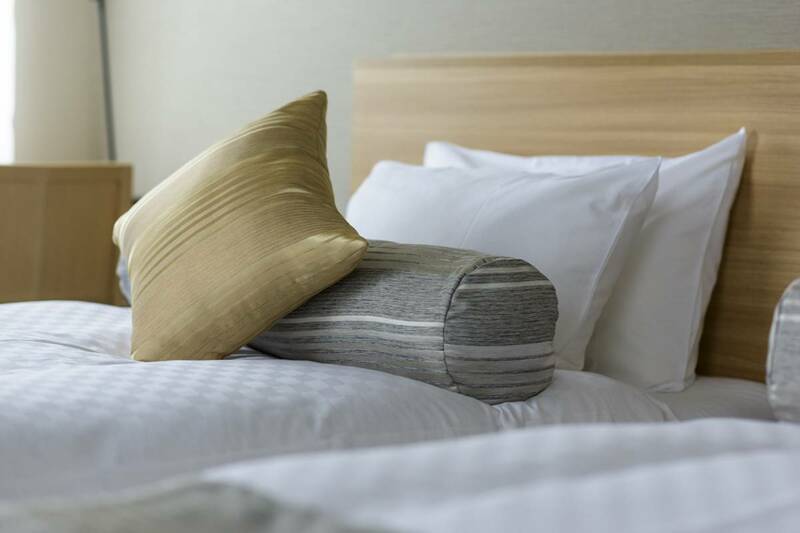 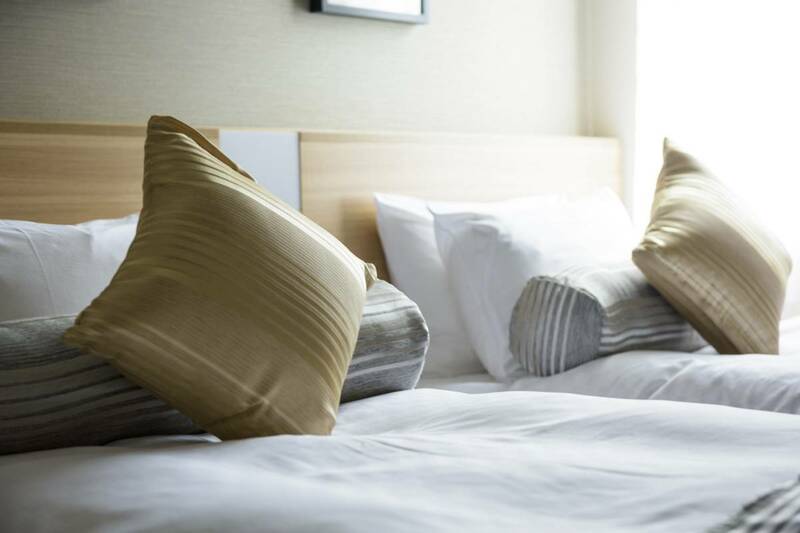 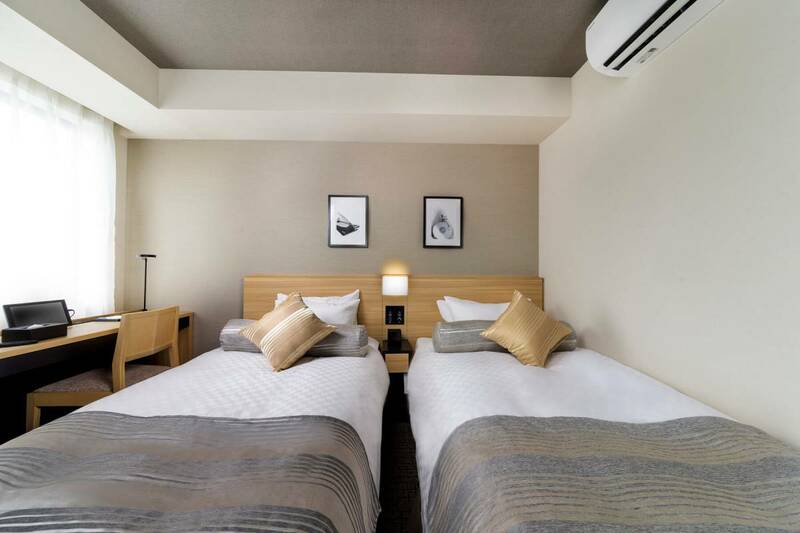 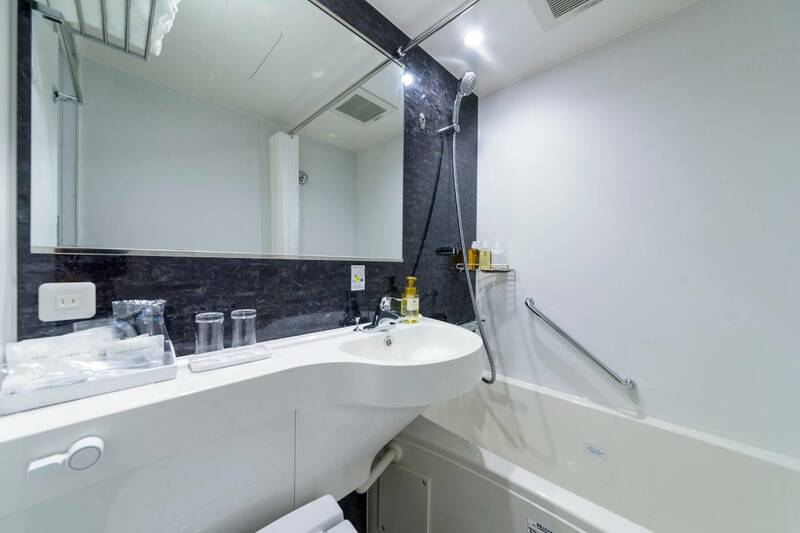 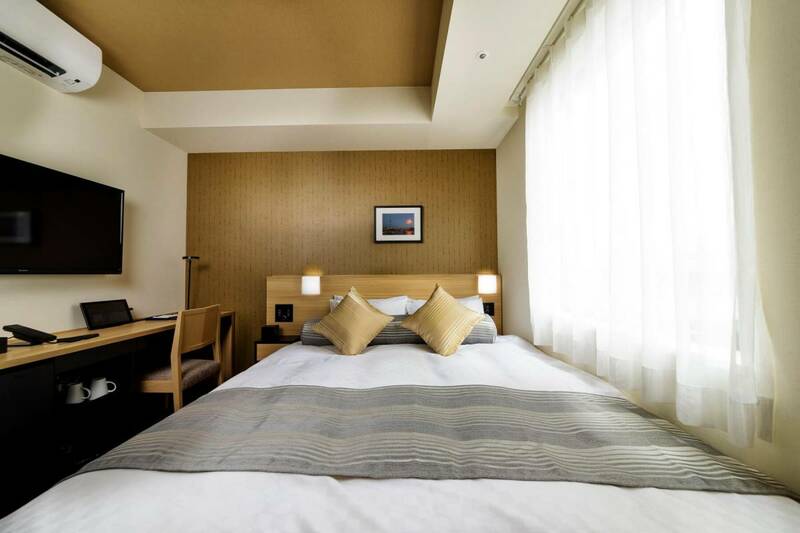 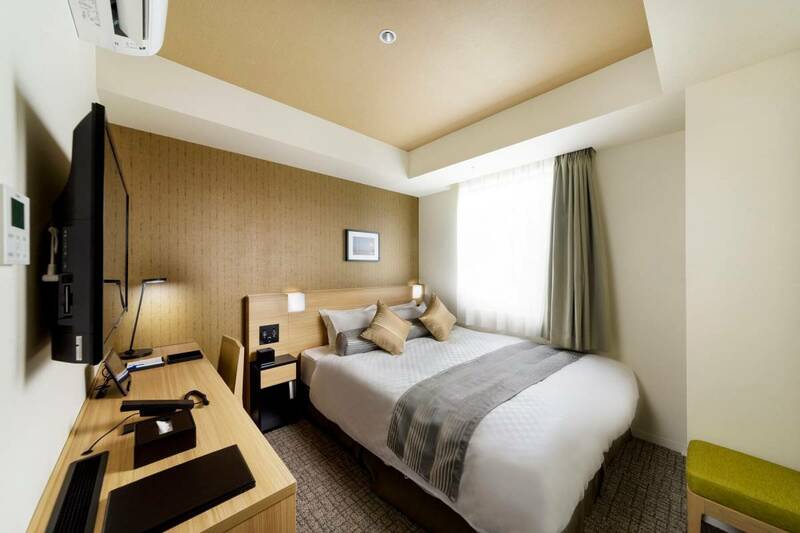 Our standard-type double rooms suit both leisure and business travelers, offering a little more luxury to their stay.All are non smoking rooms. 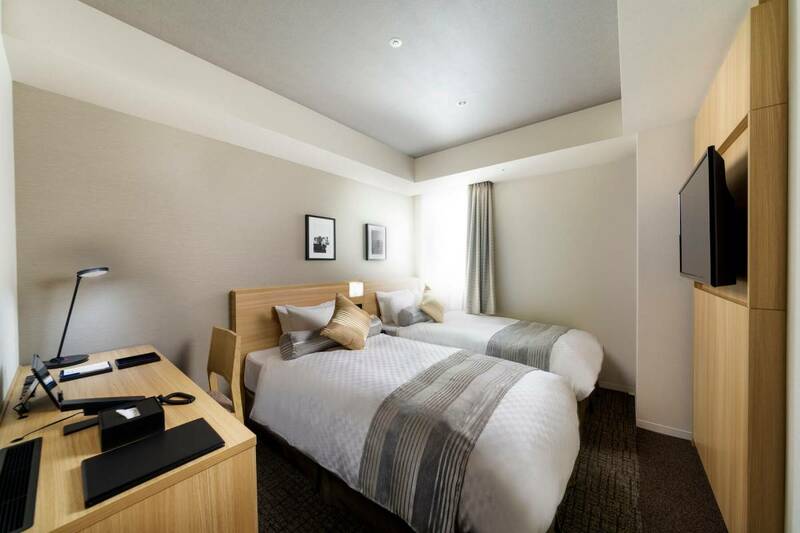 Spacious rooms are complete with a wide range of amenities, Simmons’ beds and Wi-Fi access, which guarantees the comfort of our guests. 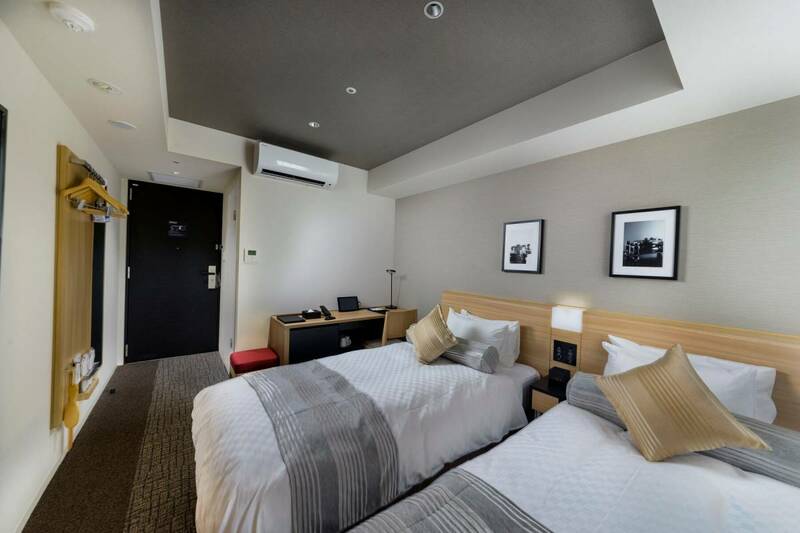 Our standard-type twin rooms suit both leisure and business travelers, offering a little more luxury to their stay.All are non smorking rooms. 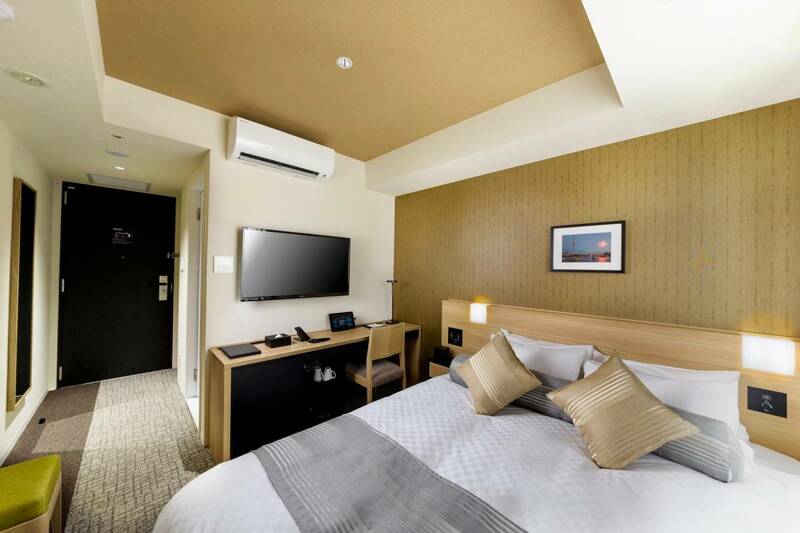 Spacious rooms are complete with a wide range of amenities, Simmons’ beds and Wi-Fi access, which guarantees the comfort of our guests. 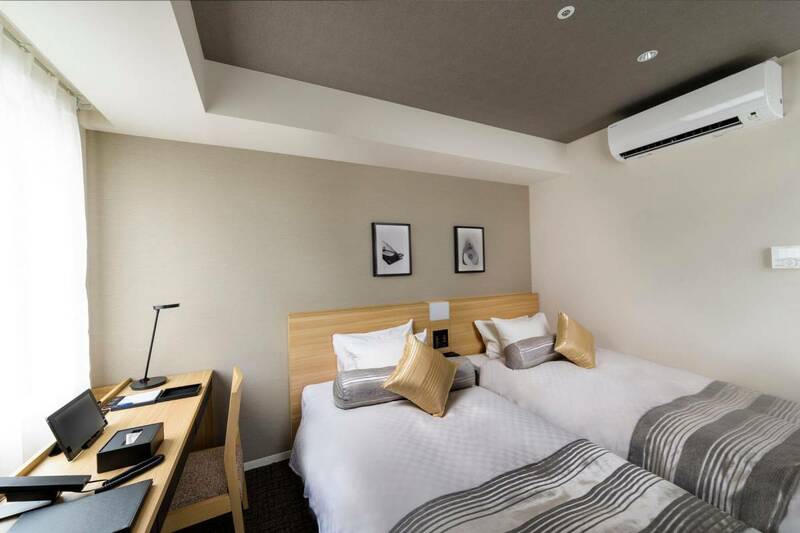 Our standard-type twin rooms suit both leisure and business travelers, offering a little more luxury to their stay.All are non smoking rooms. 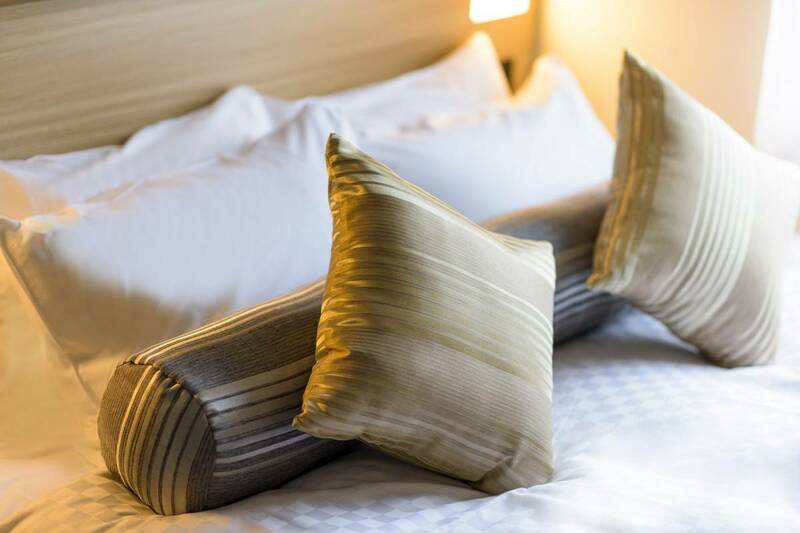 All our guest rooms are furnished with Simmons’ beds. 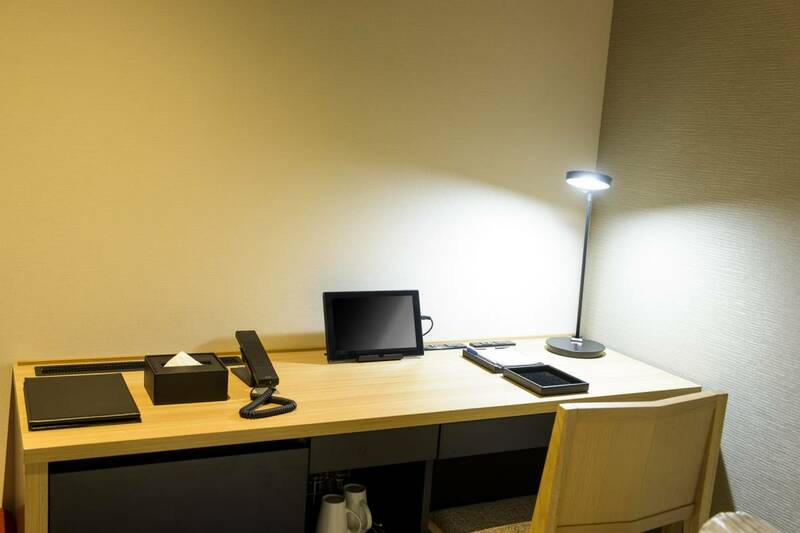 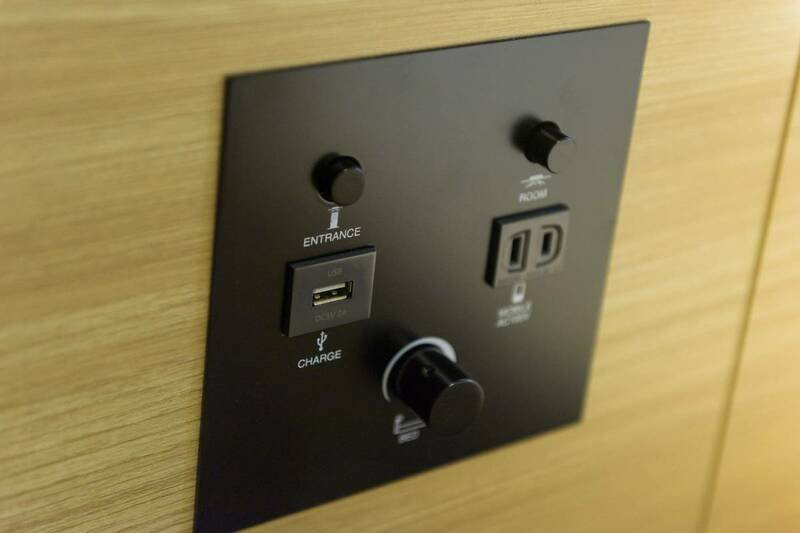 Free Wi-Fi (wired LAN and Wi-Fi) is available in the guest room. 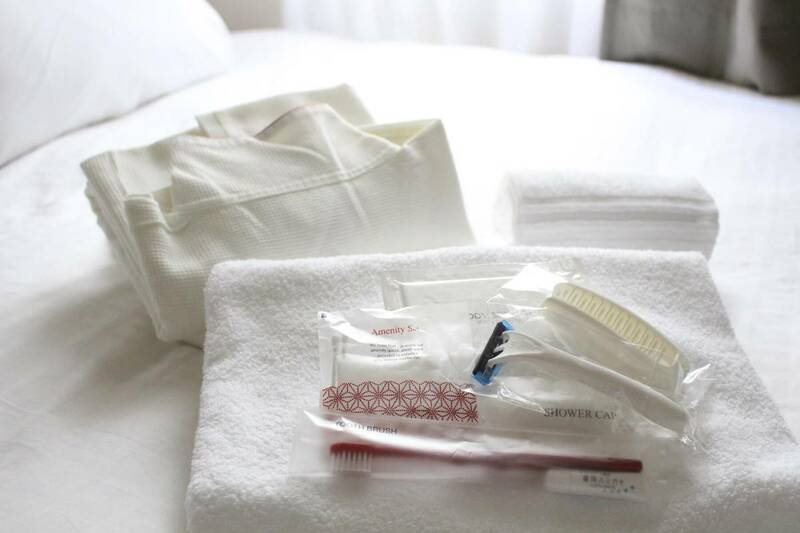 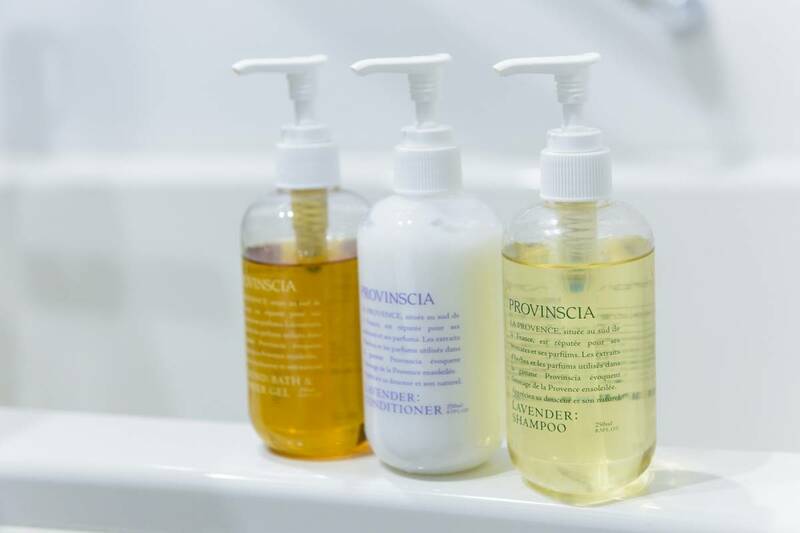 We cater to the needs of both business and leisure travelers.